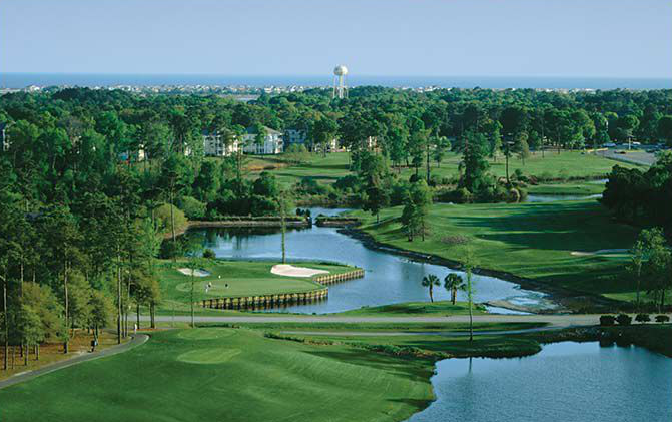 Myrtle Beach Area golf begins at Sea Trail! Whether you come to play golf for a day, a week or a month, the beautiful and varied terrain of our three challenging courses gives golfers enjoyable play at every stage of the game. Sea Trail has two clubhouses with full-service golf shops, snack bars, lounges and restaurants. Contact us for more information today! The Rees Jones Golf Course, which opened in the spring of 1990, is a perennial favorite of both visitors and locals. Designer-approved renovations to the course in 1999 brought a more naturalized look with native grasses and wildflower plantings. 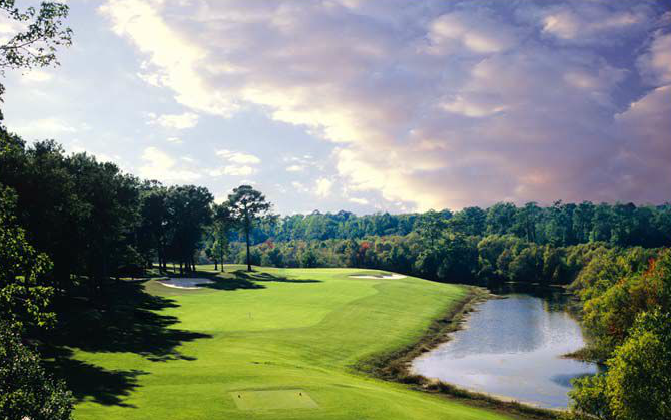 Each hole of the Willard Byrd Course is memorable for both beauty and exacting play. Built around several man-made lakes, each ranging from 14-20 acres, every hole of this par-72 signature course requires a distinctly different approach to Byrd's undulating greens. 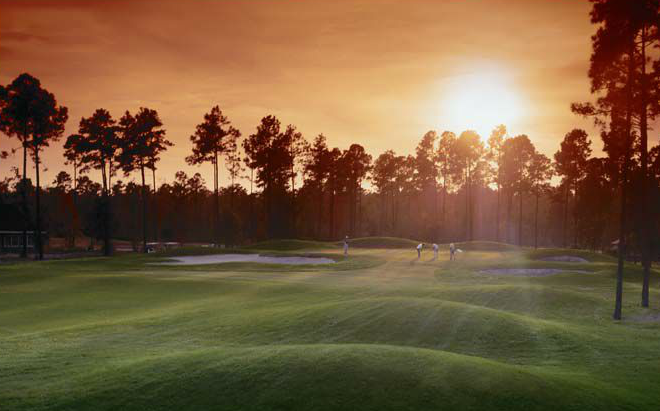 Golf Digest declared the Dan Maples Signature Golf Course as one of the "Best New Resort Courses" in the nation in 1986. 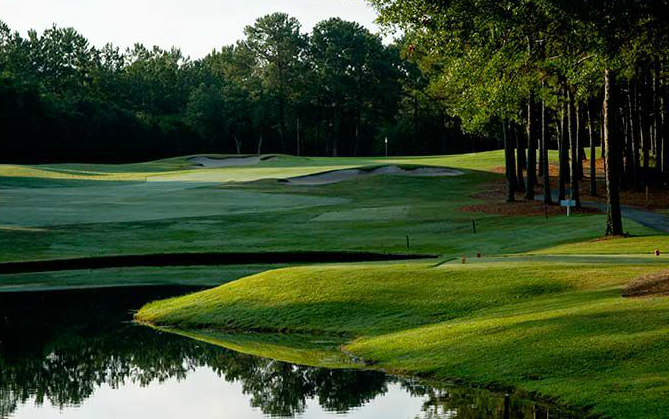 Tall Carolina pines and A1/A4 blended Bent grass greens define each hole on the beautiful par-72 course, still regarded as one of Maples' finest.